Now though, the FCC came to give us some more details of the Transformer Prime, virtually completing the puzzle. We got its official model name (TF201) and, even better still, we got photos of the internals of the slate, revealing what Nvidia’s Kal-El System-on-a-chip looks like. Beautiful, isn’t it? The FCC also confirms the specs that we already knew. 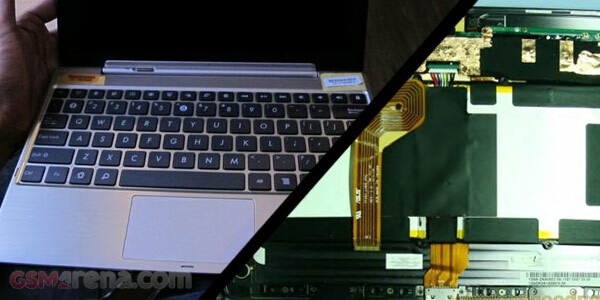 The Transformer Prime comes with a quad-core processor beast of a processor and Nvidia’s Kal-El chipset, 10.1 inch display and a battery keeping everything going for about 14.5 hours. The Prime will also have a full USB port as well as mini-HDMI one. November 9 can’t come soon enough!